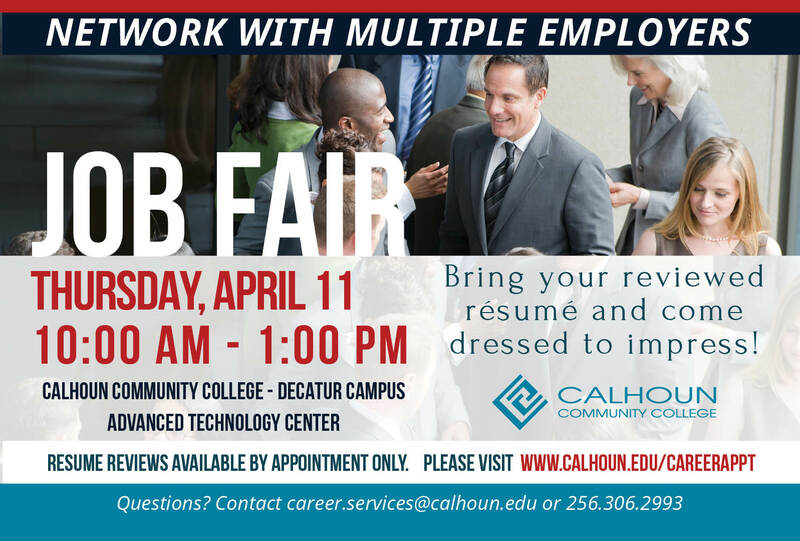 Decatur, AL — Calhoun Community College’s Career Services department will host its 2019 spring Job Fair on Thursday, April 11, 2019, from 10am -1pm in the Advanced Technology Center (ATC) on the Decatur campus. 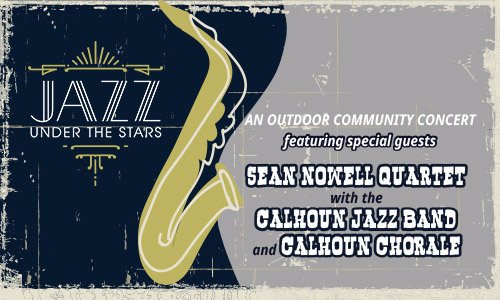 The event is free and open to Calhoun students and graduates, as well as the local community. “With over 40 employers registered to-date, this is one of the largest career fairs in North Alabama and proves to be an awesome networking opportunity,” commented Kelli Morris, Calhoun’s director of Career Services and Cooperative Learning. 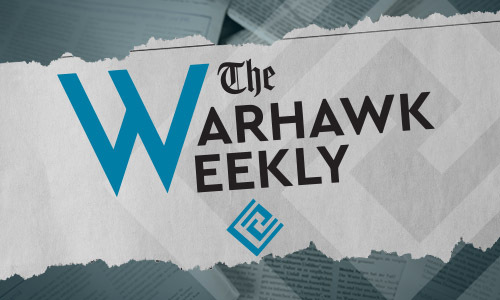 “Employers will be seeking to fill part-time and full-time vacancies, so job seekers should come dressed for success with proofread résumé in hand,” Morris added. 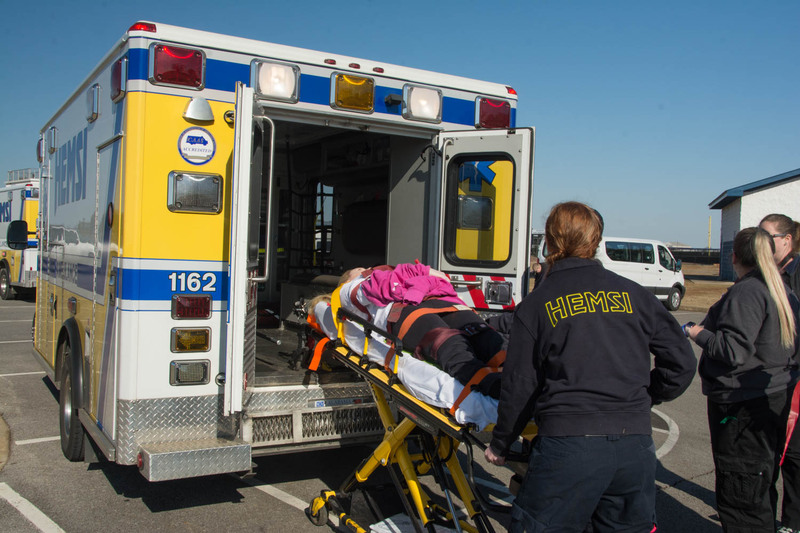 No pre-registration is necessary for job seekers. For more information, contact Calhoun’s Career Services department at careerservices@calhoun.edu.